You're probably getting home from school right now, or maybe you just got off work. 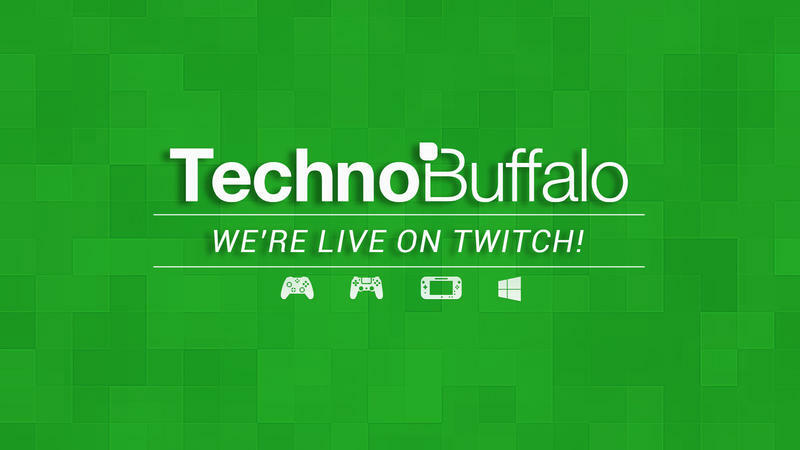 Grab a soda and watch us play some Super Mario 3D World on Twitch. We've had a ton of fun hanging out with everyone on our new channel, and we're not stopping now. We're still on our way to Jon's 10k Ghost Pepper channel. We can do it, but we can't make it without your help. We still have a long, long list of games to play, so if the game we're playing today isn't your favorite, rest assured that we'll be playing many more in the future. DayZ? Yep. GTA V? Soon enough! And many more. Jon is busy today, so today you'll be joining me (Brandon) and Mark. And tonight we'll be back for more late night horror with Outlast!